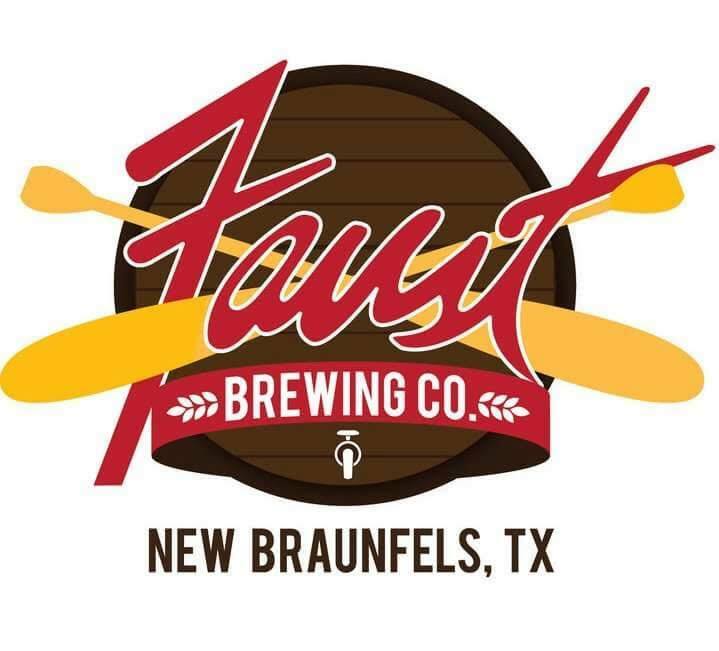 We have been loving the beer and cheese pairings with Gourmage of Texas and Faust Brewing Company so much that we have decided to hold one on the last Wednesday of every month! We pair FIVE artisanal cheeses from Gourmage with FIVE craft beers from Faust Brewing Company and learn about what makes the pairings and products so special. 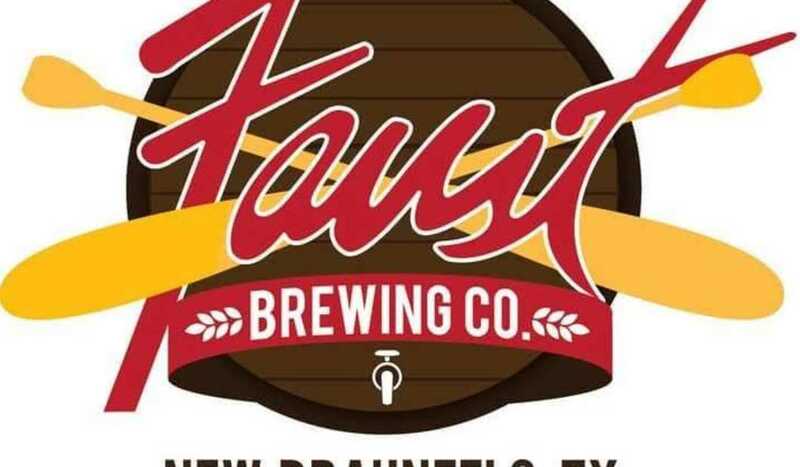 Afterwards, everyone is invited to stay for private happy hour at Faust Brewing Company, and Stephanie from Gourmage offers exclusive deals on her fantastic cheese. We believe in great beer, great cheese, and great people, and can't wait to pair those three ingredients into another night of deliciousness and fun!